Discovery Place is dedicated to the exploration of the natural and social world through exhibits and educational programs. 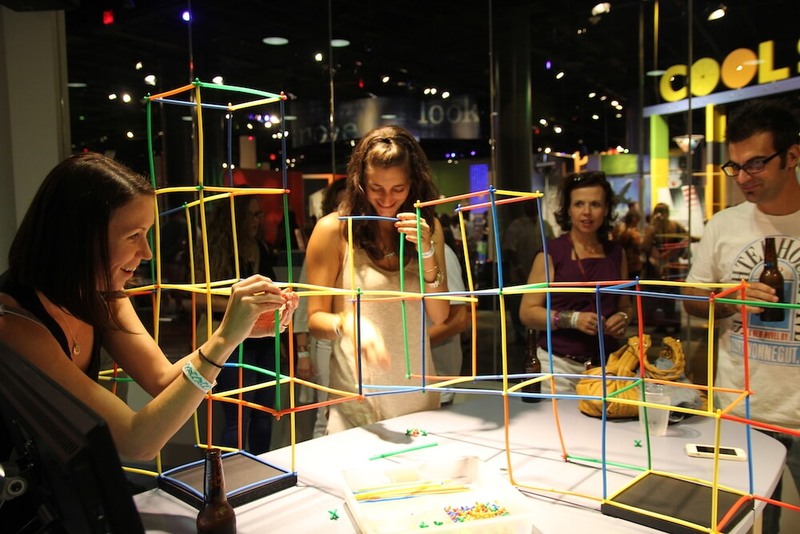 The museum inspires curious thinkers to discover science, technology and nature in new ways. 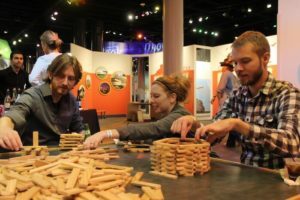 Discovery Place is a network of four hands-on museums in three different cities: Discovery Place Science and Discovery Place Nature in Charlotte; Discovery Place KIDS-Huntersville; and Discovery Place KIDS-Rockingham. At the science location, groups can connect with the world in a new, interactive way. “World Alive,” an exhibit celebrating Earth’s biodiversity, allows groups to view unique species from ecosystems around the world in an aquarium, including moon jellyfish, sea urchins, tangs and cuttlefish. Groups also can explore the laws of physics in the “Cool Stuff” exhibit by lying across a bed of 5,000 nails unharmed, or by being lifted in the air by a vacuum-powered Air Chair. The nature facility gives groups the opportunity to explore the outdoors in an immersive way. On the Paw Paw Nature Trail, groups can stroll through the woods and identify flora and fauna, from seasonal wildflowers to barred owls. In the “Creature Cavern” exhibit, groups can go nose-to-nose with small animals like flying squirrels, chipmunks and snakes. The Discovery Place Kids locations are children’s museums that promote interactive learning through imagination and fun, with locations in Huntersville and Rockingham. Evans encourages groups to book visits in advance. 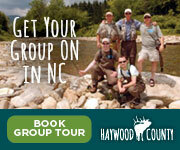 Discounts are offered for groups of 15 or more. For more information, call 704-372-6261 or visit discoveryplace.org.